Analitica Latin America will hold in Sao Paulo during September 22 to 24. Analitica Latin America is one of the main hubs of the chemical and analytical industry. 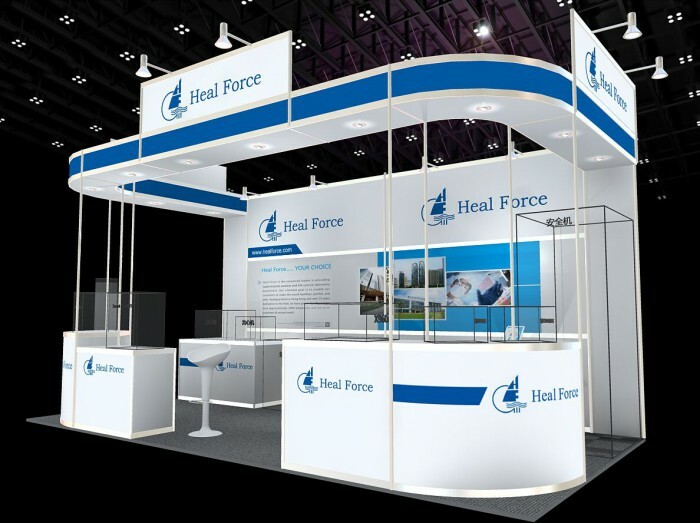 To meet an audience of professionals on the exhibition, Heal Force will publish this year new arrival- The X960 Real-Time PCR. Users can determine the initial quantity of the target with great precision without involving post-PCR analysis, by monitoring reactions during the exponential amplification phase of the reaction. Heal Force is a professional laboratory equipment manufacturer, and we can provide PCR, biological safety cabinet, centrifuge, water purification system and CO2 incubator to solve your lab problem. Welcome to visit us at booth F3.